(Washington, D.C.—April 27, 2016) The National Italian American Foundation commends the Colorado House State, Veterans and Military Committee’s recent vote of seven to two rejecting a bill that would have ended the celebration of Columbus Day as a state holiday. Colorado was the first state to recognize Columbus Day in 1907, when Italian American Denver resident Angelo Noce lobbied for its recognition as a state holiday. In 1937, President Franklin Delano Roosevelt proclaimed the celebration of Columbus Day as a federal holiday. 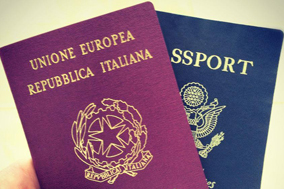 “This is an important victory for Italian Americans as well as Italian American organizations who have worked tirelessly to continue the celebration of this important federal holiday,” NIAF President John M. Viola said. “The celebration of Columbus Day for Italian Americans signifies the enormous pride we share for our rich Italian culture, heritage and outstanding achievements. It’s a day when we honor those who have come before us – our parents and grandparents. They worked to make America great. NIAF also thanks everyone who gave their time and testimony in support of the preservation of Columbus Day in their home state. 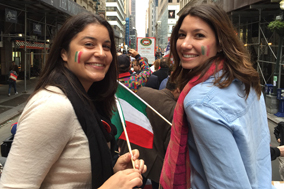 NIAF’s leadership will continue to work with Italian American organizations throughout the nation to keep Columbus Day celebrations flourishing in states and cities throughout America. We believe in celebrating all the wonderful cultures that make America the greatest nation on earth, but not celebrating one at the expense of the other,” added Viola. 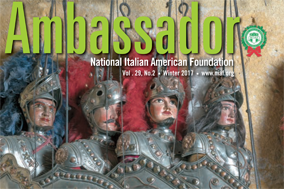 The National Italian American Foundation (NIAF) is a non-profit dedicated to preserving the proud heritage of an estimated 25 million Americans of Italian descent, the nation’s fifth largest ethnic group. 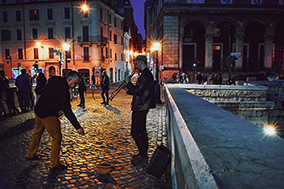 NIAF’s mission is to serve as a resource for the Italian American Community; to preserve the Italian American heritage and culture; to promote and inspire a positive image and legacy of Italian Americans; and to strengthen and empower ties between the United States and Italy. Visit www.niaf.org.